Looking forward to our KA1 UNIYOUTH in Madrid! Next April, we’ve got a great event! United We Stand, European Youth for Tolerance (UNIYOUTH) is a youth exchange project organized by MAD for Europe to give young people the opportunity to develop an issue about the interests and real needs of all, despite of their origin, Tolerance as personal development and knowledge of diversity, to different people by race, religion, culture or sexual orientation, to break the barriers between humans, especially in this era of change. Held in Madrid, it will bring together 48 young people from 8 different countries: Spain, Italy, Sweden, Lithuania, Croatia, Turkey, Poland and France aged between 16 and 28 years. We are proud to launch our new KA2 Strategic Partnerships! 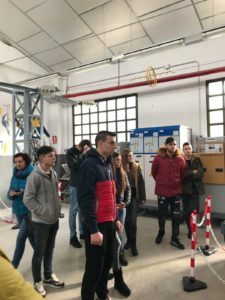 During these days, a group from Romania is visiting Industrial Automotion companies in Madrid. They are going to be with us for two weeks. 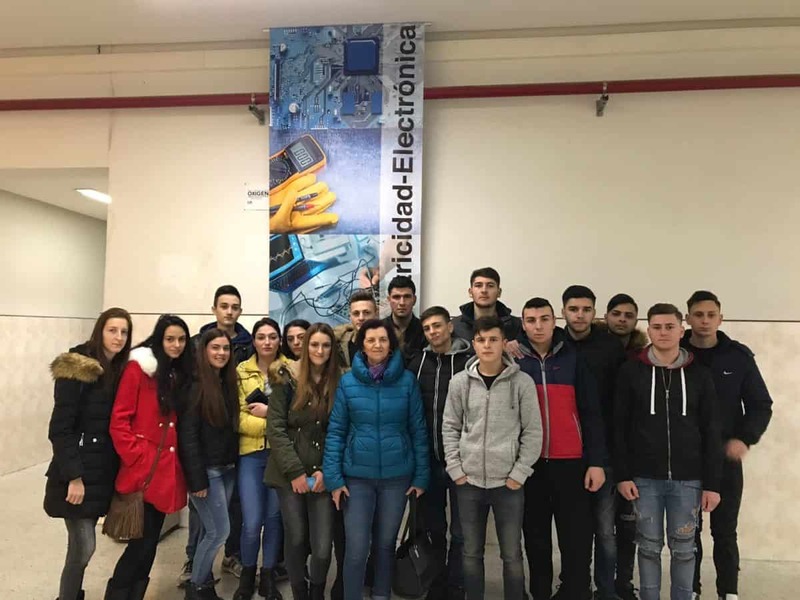 They have visited different companies like Grupo Gemidi, specialized in electrical panels and industrial automation, APIEM, a professional association of businessmen of electrical installations or a vocational school in Madrid, IES Virgen de la Paloma. We hope you like the experience! ¡Bienvenidos a España! 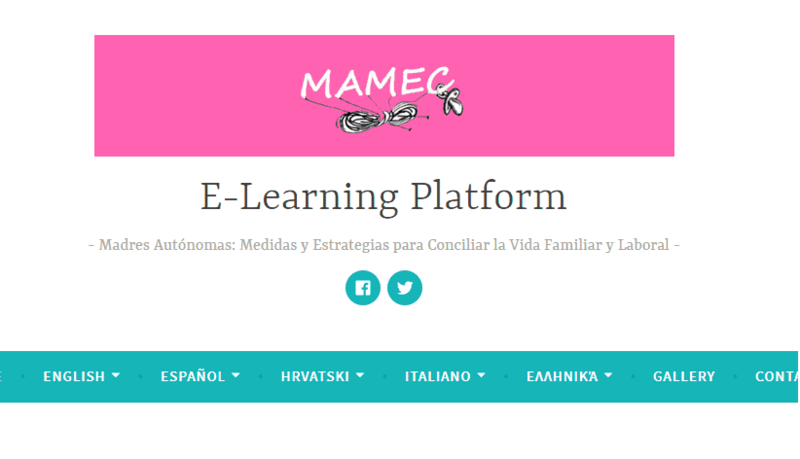 We have already launched our MAMEC e-learning platform! Today we have published in our MAMEC website all the necessary information of this project to obtain the corresponding modules so the women who want to be trained in different topics to create their own business can dowload it. A few months ago we taught these modules in face-to-face classes but now any mother who is interested can acquire this knowledge for free. The goal of the MAMEC project is to help and train those mothers who want to start their own business from home while they are taking care of their children. Last November we gave this training to women in the four partner countries (Spain, Italy, Croatia and Greece) and it was a total success! The participants learned different modules for organizing events, crafts, internet and e-commerce, etc. Don’t miss this opportunity to learn more and create your own bussines! All the information is HERE. 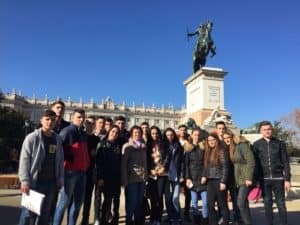 During this days, a group of six students and two teachers from Cyprus are having proffesional visits in Madrid. 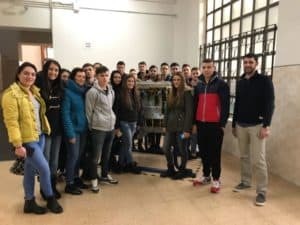 In their countries, they are studing hostelery and here they are learning our techniques and culture tips. 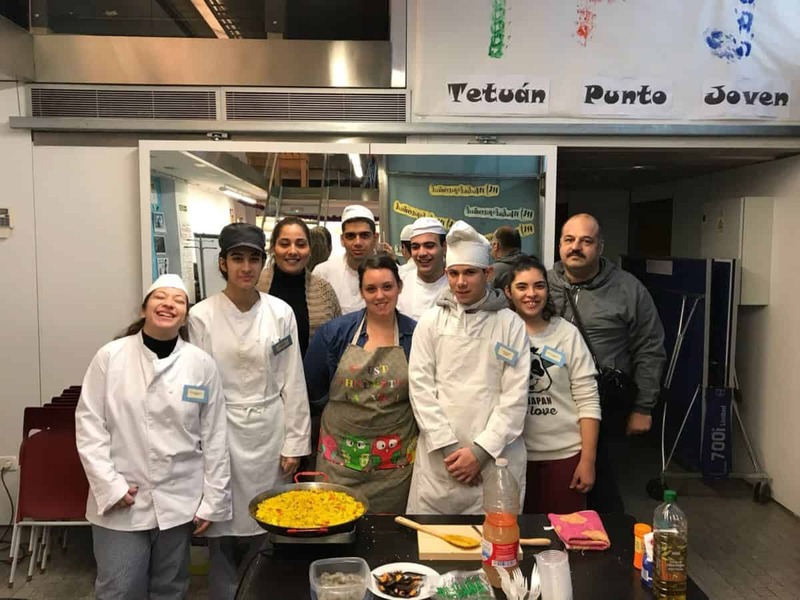 They have already participated in cooking classes with our chef Sheila, where they have learned how to cook typical Spanish dishes such as paella, black pudding or tapas with Serrano ham. 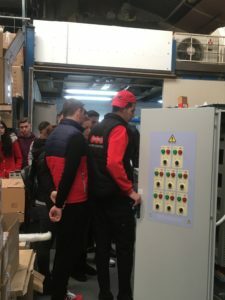 In addition, they have also visited a hostelery institute in the center of Madrid where they learned the education techniques of this sector in Spain. They will also visit a shopping center with typical Spanish products and they wont miss a Christmas visit in the heart of the capital. They are having a great time! 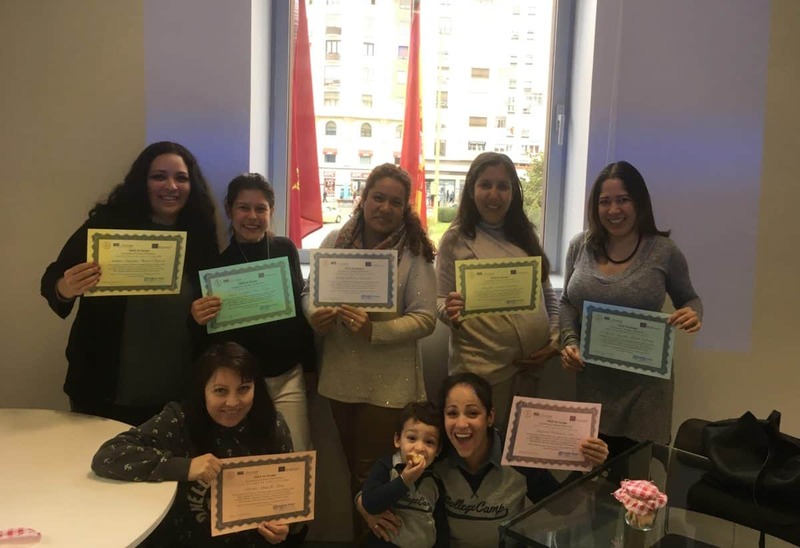 During this month, we’ve realized our MAMEC Course “Madres Autónomas: Medidas y Estrategias para Conciliar vida familiar y laboral” (Autonomous Mothers: Measures and Strategies for balancing family and work) in Madrid. The participants have been ten mothers who wanted to undertake their own business while they are at home taking care of their children. We have covered all kinds of topics necessary to start your own business such us Events Organization, Drafs and Party Decorations, Bussiness Plan, Internet and Social Media, Fiscal issues and Digital Marketing. For these sessions, we have had professional participants on these issues who have come to give classes to the women and they asked a lot of questions to them. 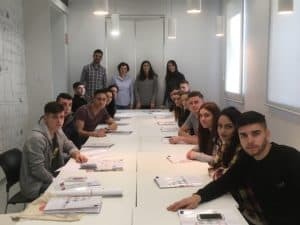 In addition, we are very happy because our participants have been very collaborative and they have intervened constantly contributing ideas and their knowledge. In our last session, each mother presented her business plan about the company they wanted to start and, at the end, they gave us some biscuits taht they cooked specially for us. We had a great time and we will miss them! 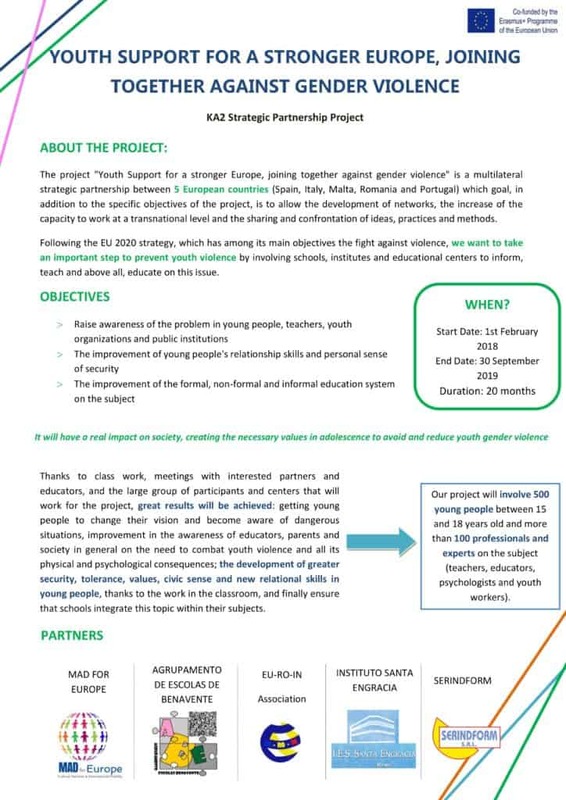 We’re looking forward to our sessions in Madrid next May where we will meet together with the MAMEC participants of the other partners countries: Italy, Greece and Croatia. 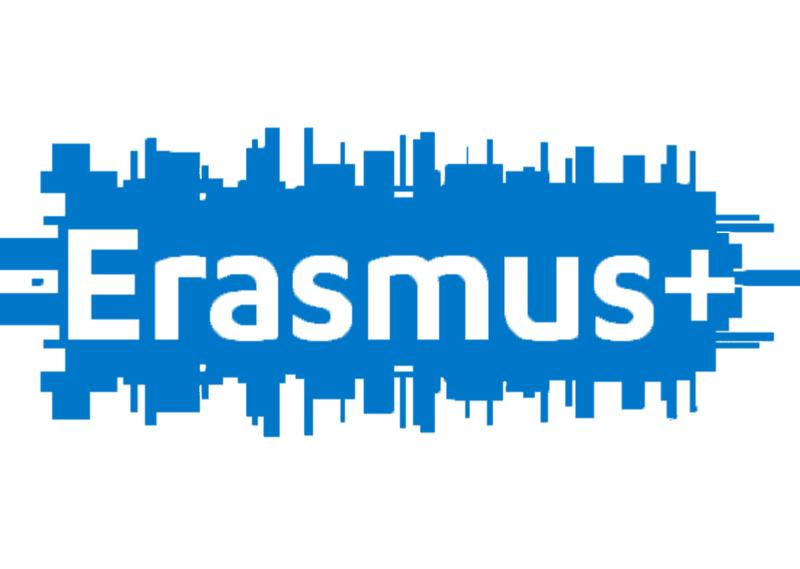 Erasmus KA2 strategic partnership (HU01-KA202-023042), seeking the better ways for the integration of disabled people into the labor market. 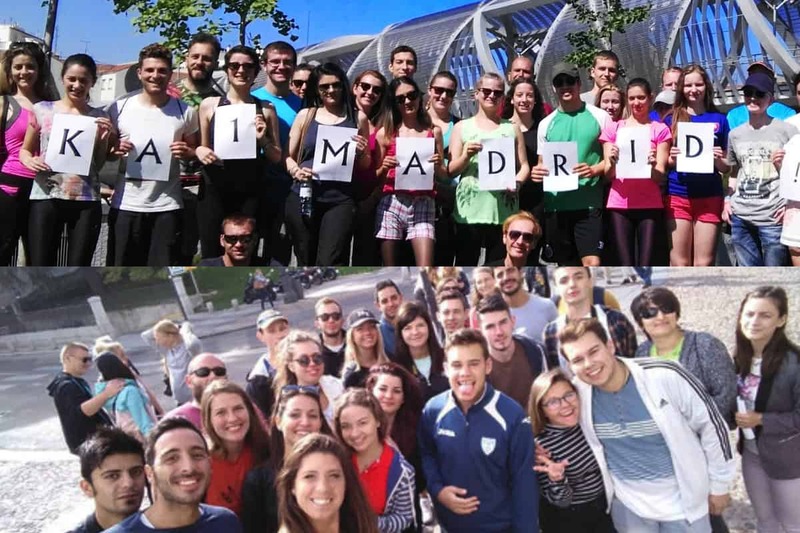 MAD for Europe offers NEW Erasmus+ Training Courses 2017/2018 in the center of Madrid. 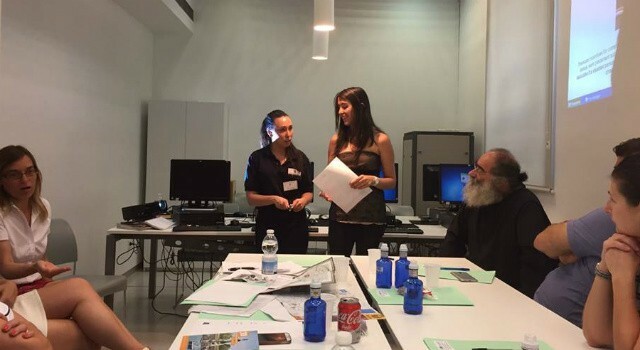 Benefit from our experienced trainers that provide new competences in teaching methodologies, ITC and Web Marketing, Tourism, Mediterranean Cooking, Spanish traditions and much more.Don’t miss the chance to SIGN UP.